People ask me “You are a fisherman and yet you call yourself a conservationist?” My answer is “Yes, that is correct!” In fact the vast majority of fishermen are conservationists. 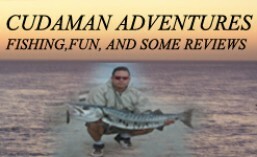 Let me start with the famous fishing organization the International Gamefish Association or “IGFA” as commonly known. It was established in 1939 and their motto still is “For Ethical Sport and Productive Science”. The motto of the IGFA, ‘For Ethical Sport and Productive Science’ may well raise the question— what is productive science? Ichthyology, the science of fishes, does not limit itself to the task of identifying, naming, cataloguing and preserving samples of the thousands of species in the teeming world of fishes, however gigantic and thrilling that task may be. Nor would this science be complete even if all the desired data relating to food habits, time and space of breeding, migrations, etc., of all living species had been gathered and classified, card-catalogued, and micro-photographed and filed away in bomb-proof vaults. For all this is only the material for productive science. Ichthyology can only become productive when its material is being studied and analyzed in the quest for better and better answers to the enlarging problems of science as a whole. The anglers themselves, to whom we owe a great deal of important data, are a powerful aid in keeping the science of ichthyology from becoming a dead mass of statistics. With that example you can see that such organization and many other fishermen help with gathering the actual necessary data in order to create better fishing regulations. Fish management is another story. Fishermen and women tag fish, they are present at meetings to discuss fish management and closures, and also help with many other ways in preservation such as environment cleaning. Below is a pic of bridge clean-ups we did around 2008. 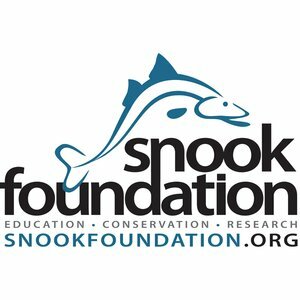 Many times we oppose to closures because they lead to hurting other fish populations. 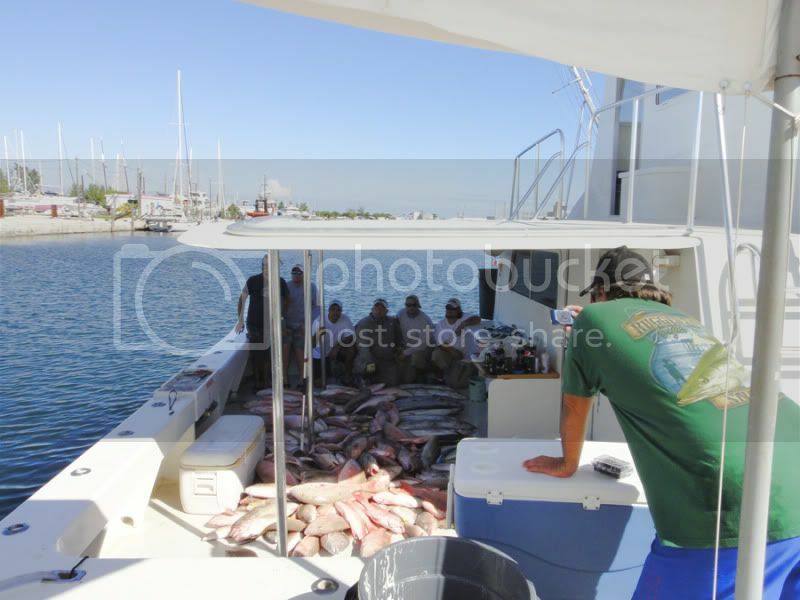 As an example in the West Coast of Florida; if the American Red Snapper is closed then fisherman start fishing for King Mackerel, King Mackerel is closed then Fishermen start fishing for Grey Trigger Fish, hence one of the reasons for which these are now considered to be in danger at the Florida West Coast. But still we help the government to gather the necessary data to make their decisions but sometimes they make their decisions without actual data and use hypothetical data or data gathered by other sources which may lead to wrong decisions and enables poachers to have an excuse to fish unregulated until caught. Now back to my why I am a conservationist. Well, I love fishing and I love fish. I could not do this without fish, and no, I just don’t eat the fish I catch. I only catch what I and my family plus friends will eat. I do release the rest and take good care at doing so, as much as the circumstances allow me to. I also like to only keep one fish per year of threaten species such as Permit and Snook. I have in the past, kept 2 within the same year but when the fish have gotten to good stock numbers as announced by the State. I also love snorkeling, free diving, and scuba diving. I love to see the fish in their environment I am thrilled to see them each and every time and as I said, in their environment. I think aquariums are an important part to education but I enjoy seeing them in their ecosystem a lot more than in a fish tank. 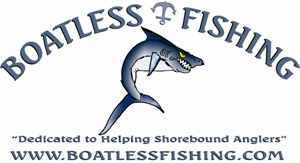 So yes, I am a fisherman and a conservationist and I fish with many who are. With our help, fish regulations and management can succeed. If you are not a fisherman or fisherwoman please know and try to understand that us in the fishing communities, we want the fish populations to succeed more than anyone else. These are my 2 cents.